Social media. Bank accounts. Subscriptions. Credit cards. You name it, you probably have a log in for it. Here’s food for thought though. While none of us ever want to ponder what might happen after we leave this mortal coil, there will be those left behind that may have the inevitable task of needing to handle your finances, log ins and more. The question is, do you have all this documented? More than likely not. Read on for a great free tool that can help you get started today. Money Monday: Should You Pay Off Debt or Increase Your Savings? While most would argue that it would make a lot more sense to pay off your debt first, particularly if it’s a high interest credit card debt, could a case be made to also increase your savings as well? Not surpisingly, student loans make up a majority of the debt for 19-29 year olds. Reflective of this is that while mortgage debt is only up 3.2%, student loans are up a staggering 102%. Whether or not your financial life is successful can depend on many things. However, it can essentially come down to three common sense tips. Per The Wall Street Journal, we should see a release of a new credit card for Apple, with Goldman Sachs as the banking partner. Now that the holidays have passed, your credit card bills with your holiday spending may have started to trickle in. 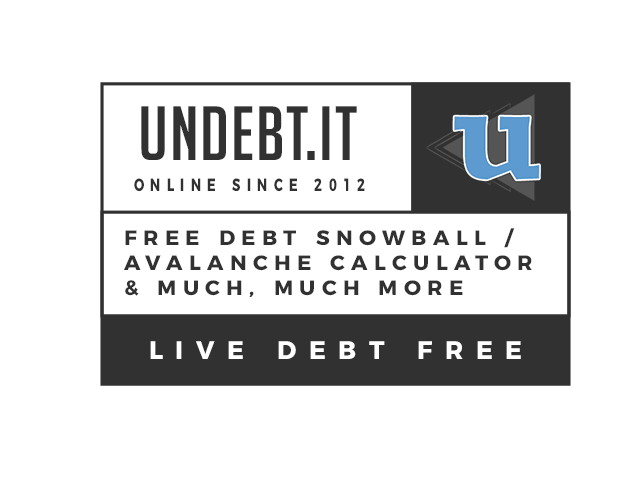 Most by now have heard of various debt paydown methods like the snowball and avalanche, both of which have their advantages in their own right. But could there be a better way, that helps to even make sure you don’t run into late payments any more either? In our New Year’s podcast, we talked about how this time of year is a great time to start to figure out your New Year’s goals and resolutions. In the financial sense, it can be a huge move, because time is on your side, especially if you have large purchases coming up, that you know you can set aside a certain amount for, like semi-annual car insurance payments, etc. Does your financial life ever sometimes feel upside down? It doesn’t always have to feel that way.